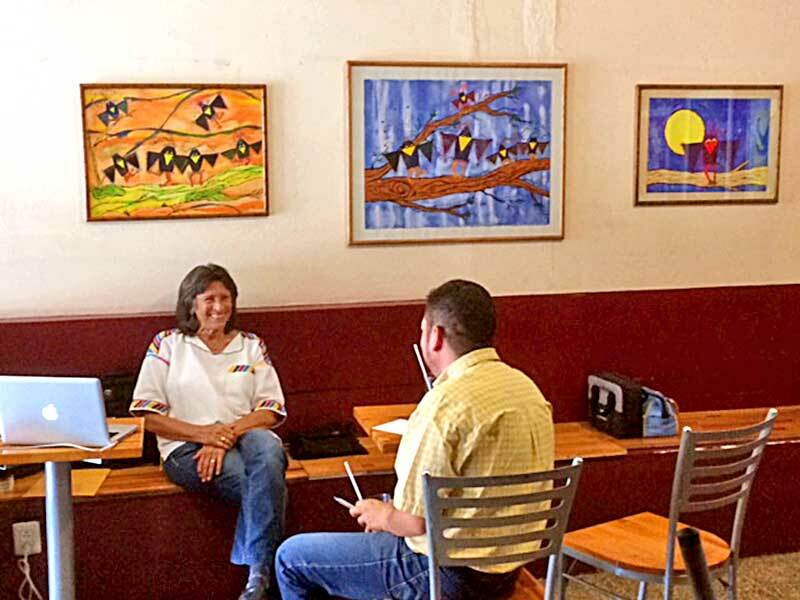 A newly expanded exhibit featuring a variety of old and new watercolor paintings is now on display at Cafe Candiani. Morelos 503, Centro Oaxaca City, Mexico. Ricardo and Tony would love to meet you. Stop by and say Hi. Monday thru Friday 8AM-6PM Saturday 9AM-3PM.